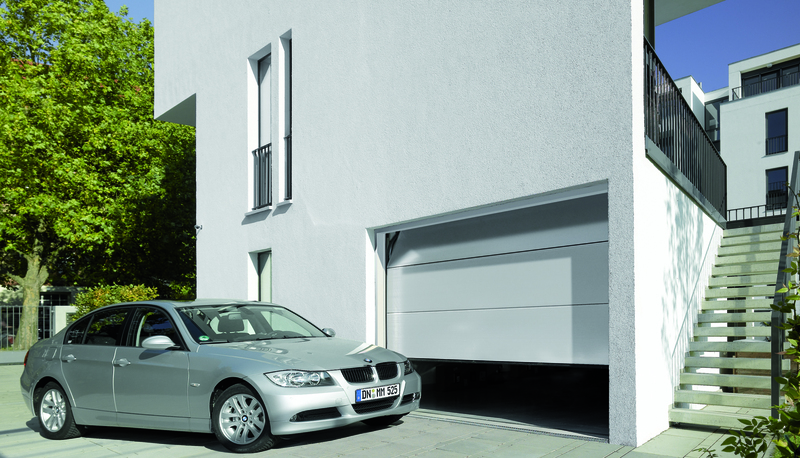 The National Home improvement Council has added its voice to Hörmann's call for doors to integral garages to be considered under the Green Deal. In their newsletter the NHIC says, "No home with an integral garage door can be effectively energy efficient without the necessary insulation. Many householders continue to use the garage space as an "extra" room, so it must be included in a home's total environment. Otherwise it cannot be possible to maximise on the reduction of a dwelling's carbon emissions." While entrance doors are already included in the governments green deal, due to be rolled out from October 2012, garage doors are not. For houses with an integral garage, an insulated door should be an essential item. As sectional doors are the only truly insulating option available, this is an opportunity for the garage door industry to add value to many projects. The Hörmann ThermoFrame, designed specifically for sectional doors, can further improve thermal efficiency by as much as 15%. Hörmann believe these savings warrant inclusion in the green deal and will give the door industry an opportunity to benefit more from the government initiative.